Shown in Rift White Oak (AC3008) vertical grain. A high-res image of this door is available here. 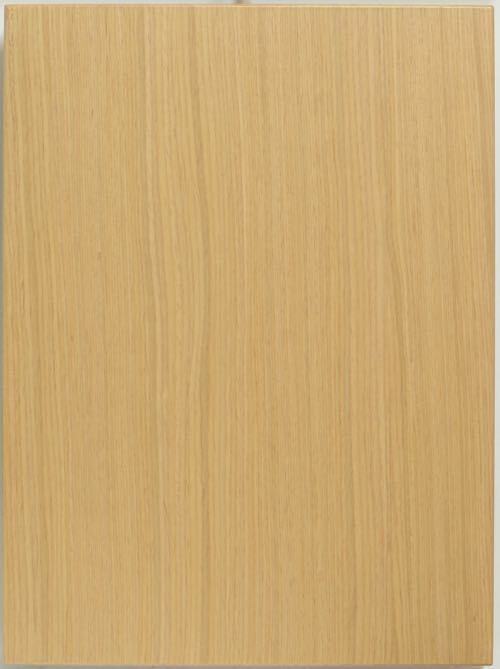 Doors made from this material are available sized and pre-drilled for easy retrofit installation on IKEA Akurum or Sektion kitchen cabinets.